Greg is back in the shop with another great overview of Hostile Wheels! 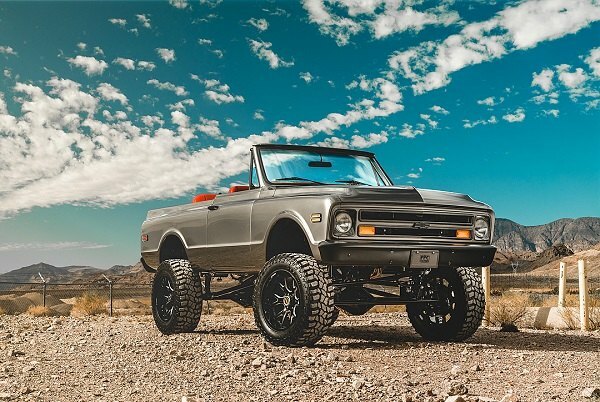 So to show you, how impressed we are with the overall quality, styling, and durability of Hostile wheels, we decided to share with you a detailed video review of the wheels made by this brand. 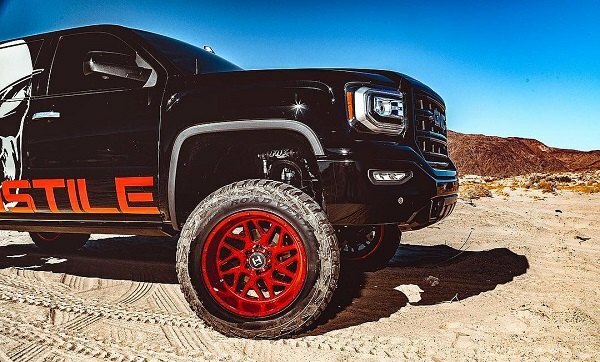 Lighter, larger and stronger, than most of the average applications on the market, Hostile wheels are made to meet and exceed your expectations. See all Hostile wheels available for your application at CARiD, click on the pictures below for more product options! 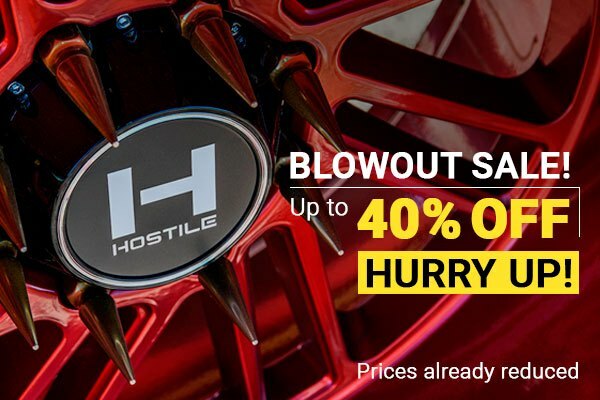 Quick update on topic: right now CARiD offers HUGE Discounts on Hostile Wheels! 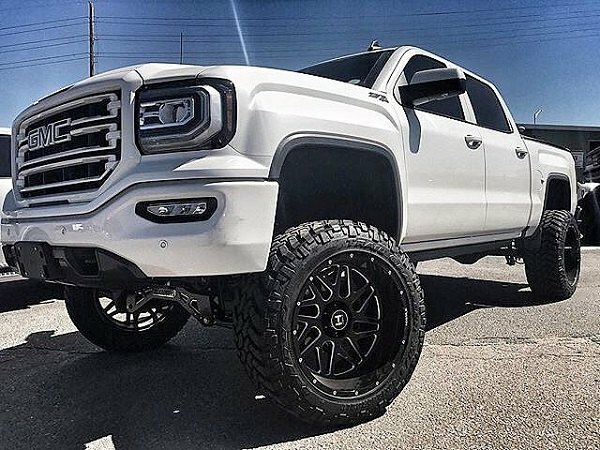 You've already seen them in our video reviews, now it's a perfect time to try a set on your Chevy Silverado without spending a fortune! UP To 40% OFF – such an attractive offer won't last long. 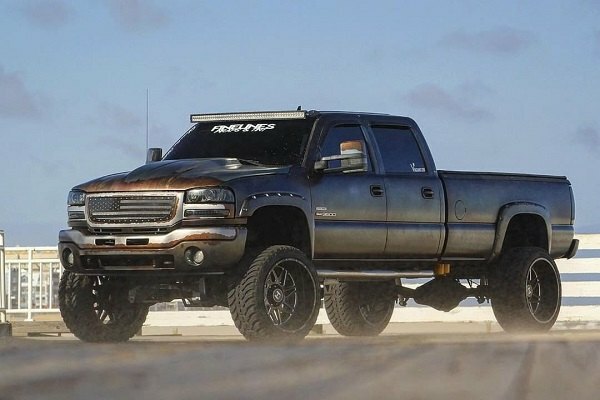 It was never easier to save your money and dress up your truck with offroad custom wheels at the same time!